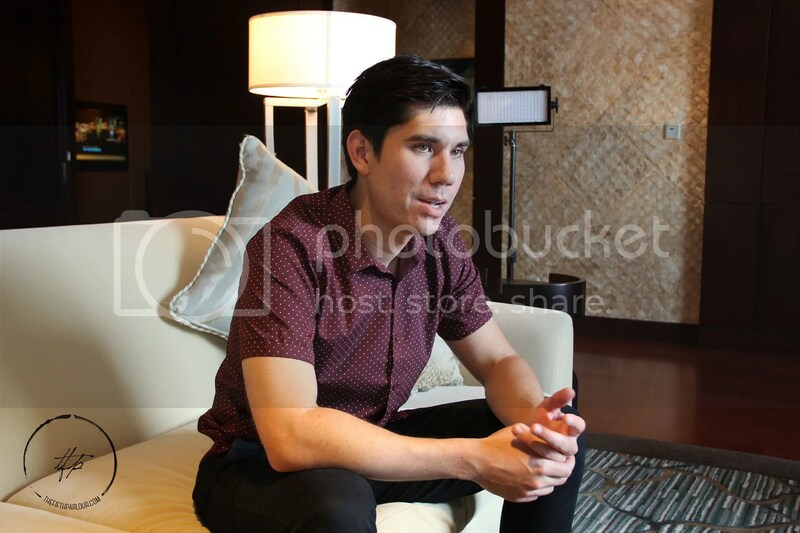 American DJ, record producer and musician Dan Griffith, known by his stage name GRYFFIN, was in Singapore recently for the annual Ultra Music Festival. GRYFFIN gained recognition remixing several hits such as Talking Body by Tove Lo, Animals by Maroon 5 and Desire by Years & Years. Speaking with The Fifth Parlour, GRYFFIN talks about how he grew up in San Francisco, then moved to New York later on for school. He recently moved to Los Angeles so that he could be closer to his manager and record label and says that the city has been treating him well. When asked about how he got his start in the EDM scene, GRYFFIN explained that he had always been into music and in fact, has been a classically trained pianist since the age of 7. It was not until his college days, though, that he started getting into dance music. Some of the artists he recalls listening to during his younger days include The Chemical Brothers, Daft Punk and Fat Boy Slim and it was Swedish House Mafia that further stirred his interest in dance music. He also reminisced about the time he attended Coachella and saw deadmau5 and how he was in awe of the new light-up helmet that was debuted for the first time. He remembers that to be a really exciting time when dance music was really starting to ‘explode’ on a global level. 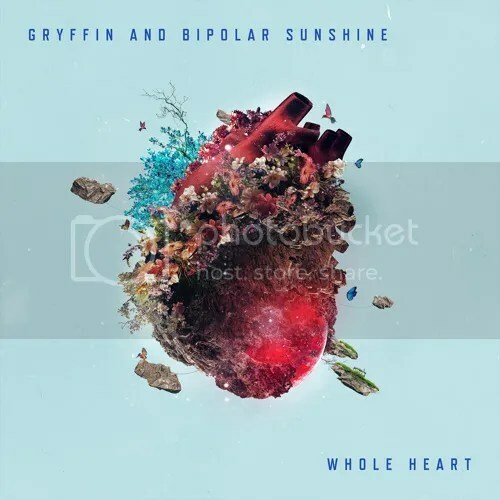 GRYFFIN recently released his new single Whole Heart, which features Bipolar Sunshine and which he co-write with Daniel James and James Earp. He gushed about how proud he is of the track, it being really different and not as housey as Heading Home. He also added that he really loves the messaging behind the record, especially from an emotional standpoint. 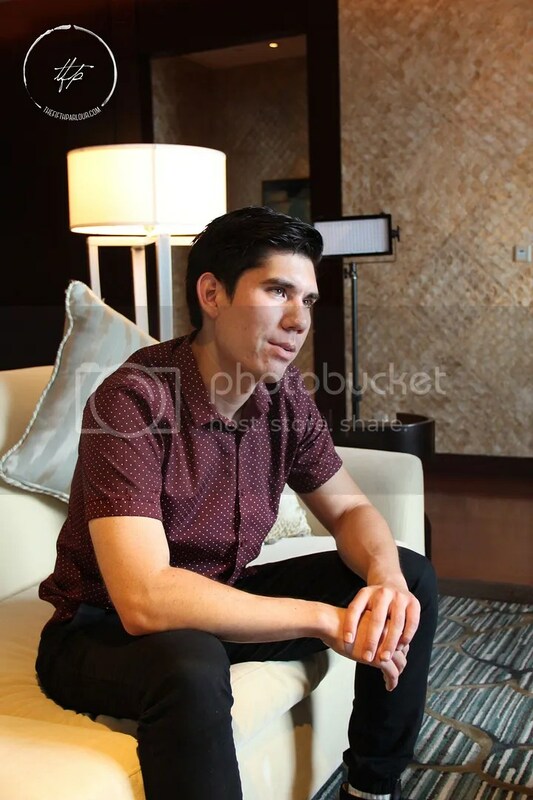 One of the memorable times GRYFFIN has had in his career so far was when he did a show in Los Angeles and Bipolar Sunshine and Josef Salvat had flew in from London to support him. He described it as being a pretty cool moment, finally getting to meet them face to face and hang out backstage. Although he was not able to reveal too much, GRYFFIN shared that he is currently working hard on an EP that is to be released at the end of the year or early 2017. He describes the overall feel of the EP as being dancey and a really fun summer record. While on the topic of upcoming works, we asked if there were any artists he would love to work with and a couple of names that were thrown out included James Blake, Coldplay and Bastille. The Fifth Parlour would like to thank GRYFFIN for the interview and Universal Music Singapore for coordinating the interview.